The holiday season is a time for families to gather together for a traditional holiday meal. However, for many families in our local communities, the means to afford that meal doesn’t exist. 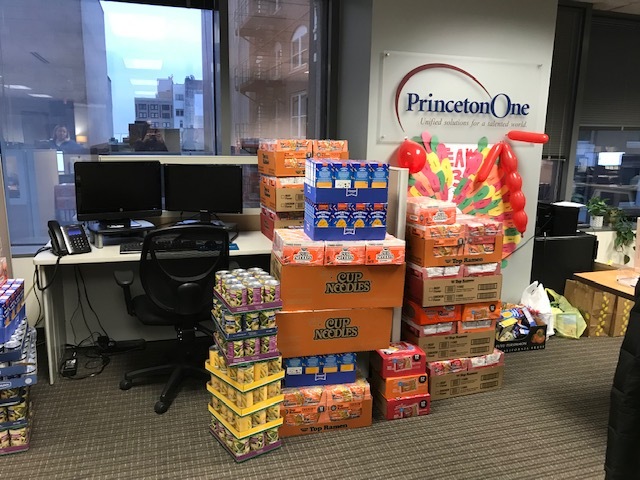 To help those families, members of our PrincetonOne family conducted food drives to provide holiday meals to families in need. 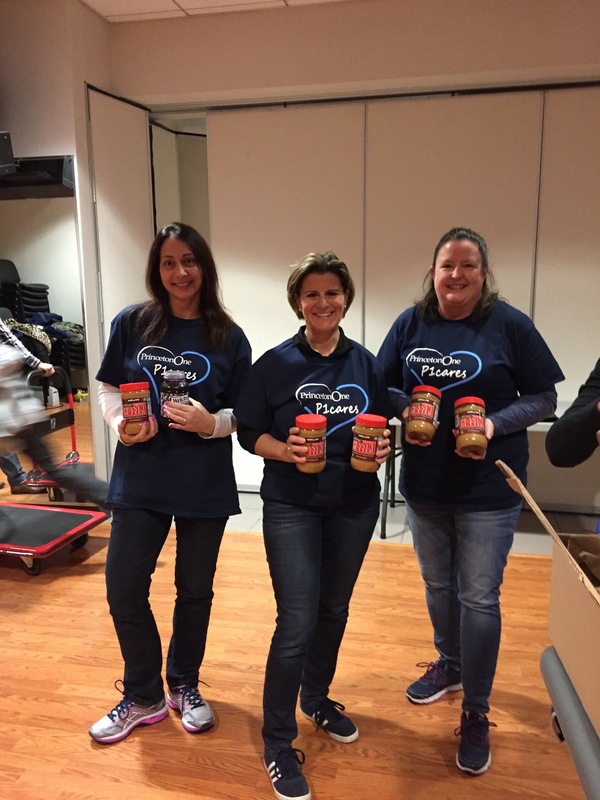 Our RPO division participated in a friendly competition to see which of the three teams could collect the largest amount of food. 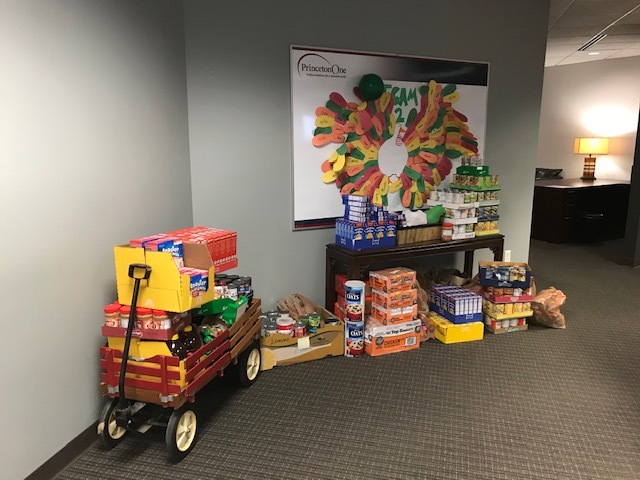 This effort generated a donation of over 2,800 nonperishable food items that will make a real impact on hunger in Indianapolis. Food was donated to Gleaners Food Bank of Indiana www.gleaners.org. Its mission is simple and direct: To lead the fight against hunger. 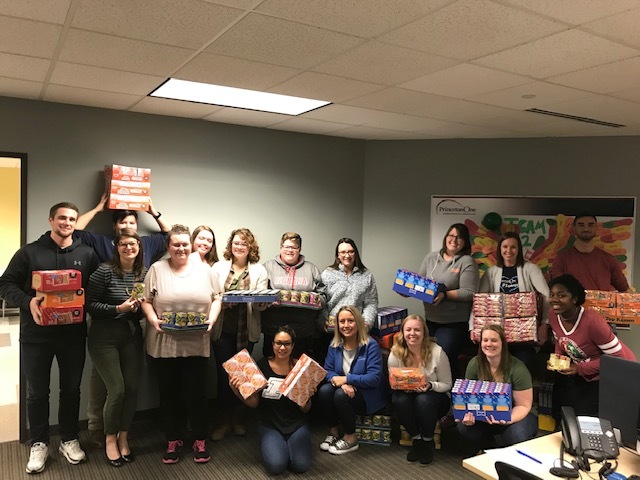 A holiday toy drive is currently underway and will benefit the Cuyahoga Country, Ohio, Division of Children and Family Services. 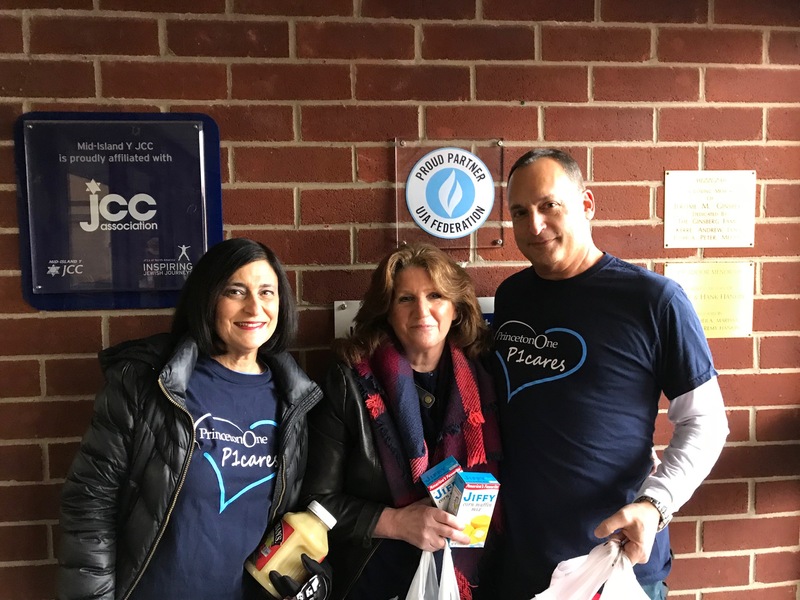 Our New York team of Judi Fraid, Leslie Janis, Susan Thomas and Harris Cohen rallied to collect various Thanksgiving food items for the Mid-Island YJCC www.miyjcc.org on Long Island. Stuffing mix, yams, cornbread mix and gravy packets were among the bags of donations, which the JCC used to prepare meals for less fortunate families in the local community.